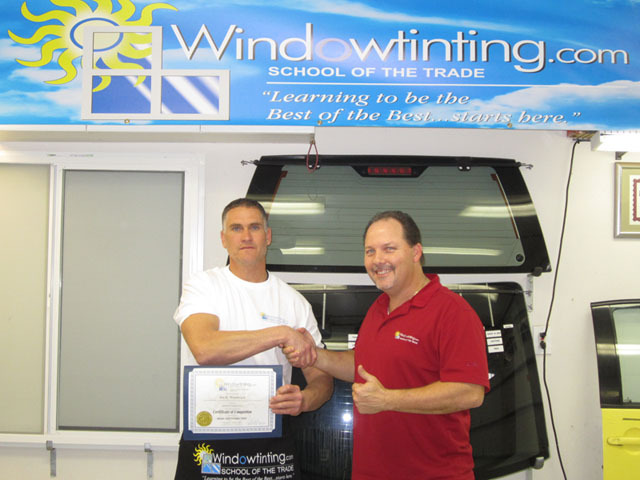 I took the private Auto Tinting and the new PPF course and can easily say it was an EXCELLENT overall experience! I must say, maybe some of the accomplishments and certifications Robert has done and have really make him the best of the best, so that customers and students can rest assure they are in very competent hands. There are a lot of scams and/or incompetent programs are out there and this is NOT one of them…experience in years of schooling don’t lie. I can also say, just don’t mention “frog tape” and your training will go a lot smoother…sorry, little inside joke!